General purpose polypropylene economy packaging tape suitable for sealing parcels, boxes etc. General purpose polypropylene tape also known as brown packing tape or clear packing tape is the most popular choice for daily use and ideal for use in the warehouse or post room. Its adhesives stick instantly to all paper and board surfaces. 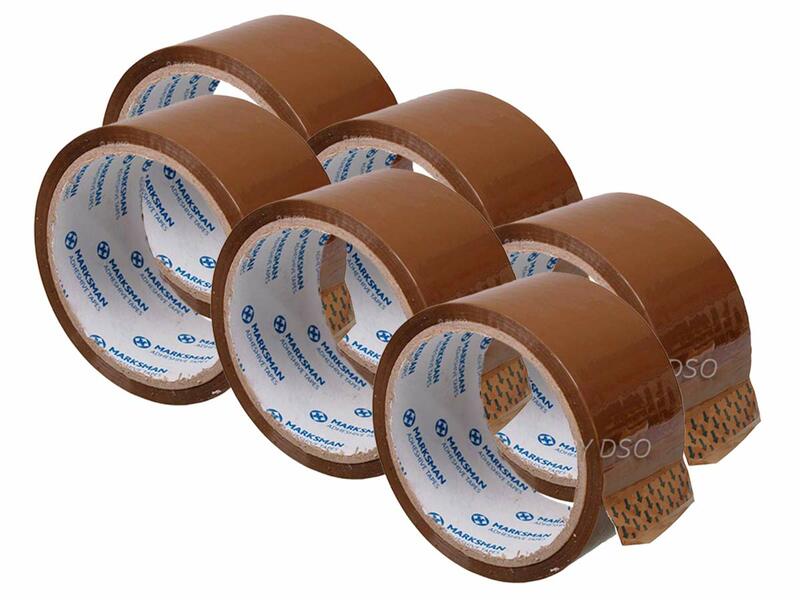 The strong and durable brown packaging tape is easy to use for any packaging need. At a length of 75m and 48mm wide these tapes last a long time and hold fast on cardboard, plastic, fibreglass, whatever the purpose, these tapes hold it together.